Maxindo Enterprise Pte Ltd has been supplying Nissan truck spare parts locally and internationally since 1983 (more than 30 years). In Singpaore, UD Nissan truck parts division is owned by the Volvo group Singapore and Maxindo Enterprise Pte Ltd has been working closely as a business partner to distribute Original, brand new and unused UD Nissan Diesel parts locally and globally. On top of being a business partner, we are also a stockist. As a stockist for Nissan spare parts in Singapore. 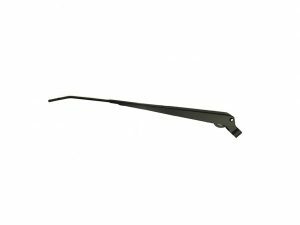 We stock full range of truck spare parts for Engine models like RF8, RE8 and RG8 just to name a few. Brake Drums are made from metals with excellent durability and energy absorption to maintain a high level of performance for longer life span. Superior high heat-dissipation performance minimizes the risk of brake fade. 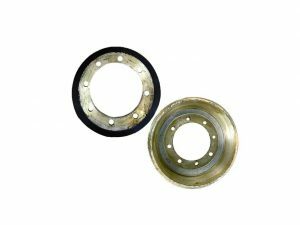 Brake Linings are specially designed for each individual truck model and work in harmony with Brake Drums. Brake Linings are of superior durability even under harsh operating conditions. It also provides stable and reliable braking force. 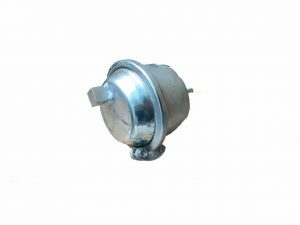 Brake Chambers are essential parts in the reliable transfer of braking force to the brakes. They are specifically designed using the highest quality materials consistently deliver high output performance. Superior reliability helps prevent braking system problems and avoid unexpected trouble on the road. 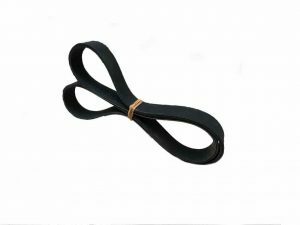 Fan Belts are made from high quality materials and designed with the perfect length and shape for each particular engine type. Fan Belts have the flexibility for top torque transmission and excellent wear resistance allowing for longer service life. 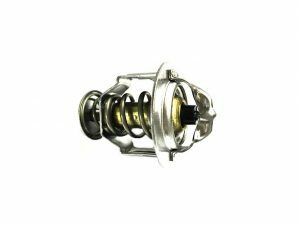 Thermostats provide excellent engine temperature management and control the supply of coolant to the radiator. Thermostats also provide accuracy under all conditions from cold starts to driving under high loads due to the strong and durable components and simulate real driving conditions. 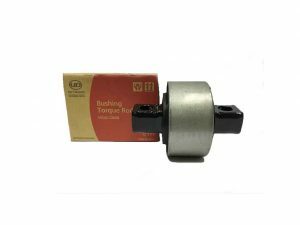 Torque Rod Bushings are made from superior quality materials guaranteeing durability, providing stable and reliable performance in harsh conditions. It also provides smooth rotation by preventing foreign matter from entering the rods and able to withstand high loads. Wiper Blades are designed to perfectly fit the curve of vehicle windscreens and with the wide wiping coverage to ensure the best possible view. They are of superior durability against heat, ultraviolet rays, vibration, frictions and with excellent windscreen contact and wiping performance. 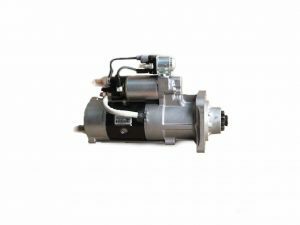 Starter Motor device is used to start up the combustion engine. It converts electrical energy to mechanical energy. The energy required by the starter motor is provided by the battery through the main battery cable. The Starter Motor requires a lot of start-up power therefore the battery must have sufficient capacity. 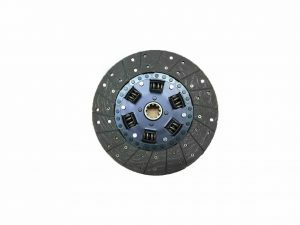 A single dry clutch friction disc. A clutch is a mechanical component that engages and disengages in relation with power. Clutches are specifically designed to suit specific vehicle types and engine power. Made from high quality materials for long-life performance, for excellent durability and heat resistance. Clutches play an important role in alleviating changes in engine speed and protecting components such as transmission against shock. Clutch cover is attached to the flywheel and manipulates the pressure plate and presses it against the clutch disk. Cylinder Liner Kit contains a complete set of cylinder liners, pistons and piston rings. High durable materials and precise manufacturing of the Cylinder Liner Kit enable the performance similar to the original engine condition. Gasket Kits are specifically designed to match specific engine models. 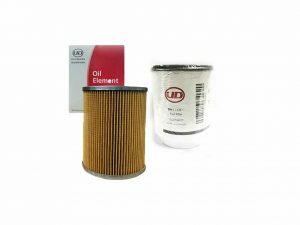 It provides a tight seal and high durability to maintain engine performance. 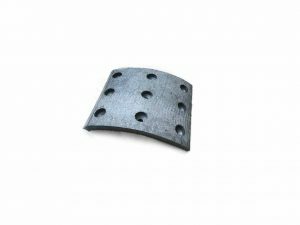 Gaskets are installed to prevent the leakage of oil, water or high-pressure combustion gas and function well in the presence of high vibration and temperatures. Expanders are part of the wedge brake system. They are specially designed and tailored to suit each particular vehicle model, delivering stable and superior braking performance for a longer life span. Wheel Cylinders are of superior reliability and provide solid braking performance over long period of time. They are an excellent fit with other brake-system parts, designed to meet the special characteristics of the brake system and preventing brake malfunctions. Steering Gearbox, also known as the steering gear, it transmits the steering shaft’s movement to the steering linkage allowing wheels to corner, turn, or switch lanes easily. It picks up on how far the steering wheel is turned and the direction of the rotation of the wheels. Air Compressors are used to generate air pressure in the air brake system. Pressurized air is to activate on air brake equipment for reducing speed, stopping the vehicle and other applications.